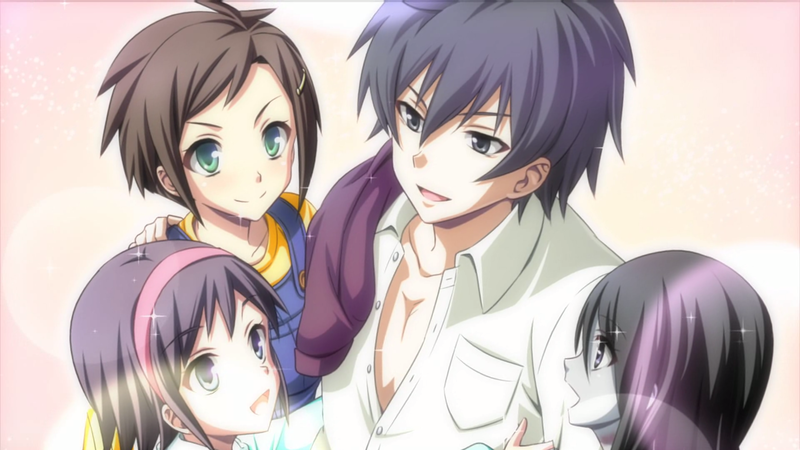 Torrance, Calif. – March 21, 2019 – XSEED Games, the independent-minded publishing brand of Marvelous USA, Inc., today announced that Corpse Party: Sweet Sachiko’s Hysteric Birthday Bash, the heretofore missing link in the Corpse Party saga developed by Team GrisGris, will release digitally on Windows PC via Steam, GOG.com, and The Humble Store by Humble Bundle on April 10, 2019 for $19.99, €19.99, and £14.99. To kick off the festivities, XSEED Games is hosting a launch week sale of 10%, bringing the price down even further for those who don’t show up fashionably late to the party. Sachiko Shinozaki, the vengeful spirit responsible for the deaths of countless children and adults alike, is turning 7 again (being dead, she never truly ages), and is thus graciously granting her victims 24 hours of amnesty so they can serve as guests at her birthday party. However, if these party-goers thought that Sachiko’s shindig was going to be all fun and games, they thought wrong: Sachiko has invited everyone—including many of the poor souls she’s already killed—to participate in various activities for her amusement, with an overarching (yet heavily twisted) theme of “romantic comedy.” This game of “ship or die” takes the Corpse Party universe in a totally new direction, but the hellish outcome for these poor, unfortunate students remains the same…Corpse Party: Sweet Sachiko’s Hysteric Birthday Bash will be published digitally for Windows PC on Steam, GOG.com, and The Humble Store by Humble Bundle by XSEED Games on April 10, 2019. This title is not rated by the ESRB.